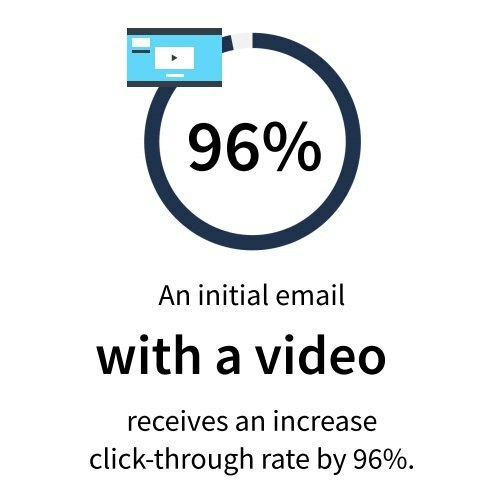 Enhance the value of ESG White Papers and Validation Reports even further with compelling and professional video content. 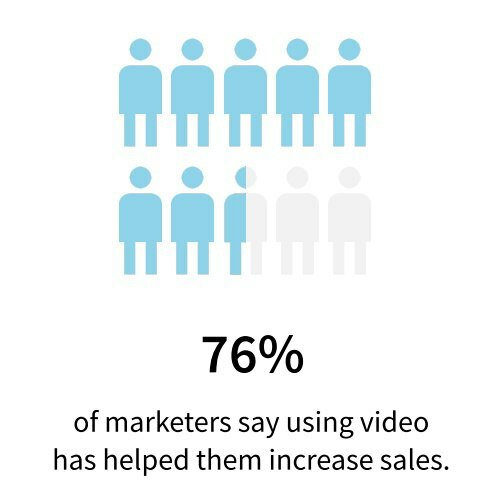 Watch this video to learn how ESG Videos can deliver your message in a more impactful way. 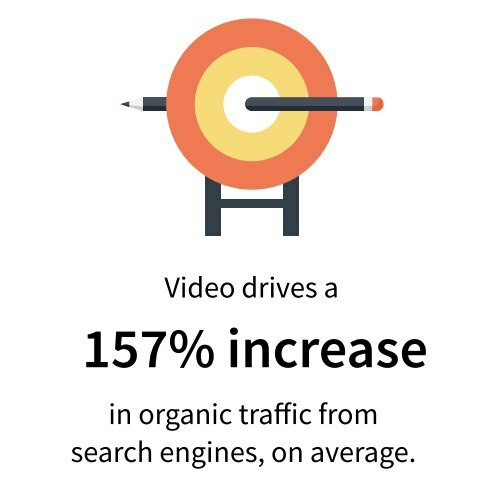 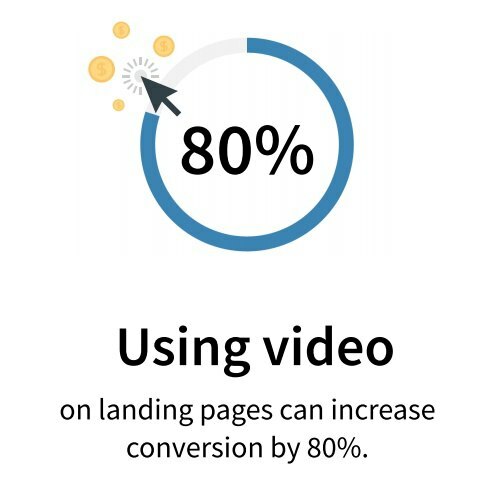 Video is dominating successful campaigns and producing unprecedented results.